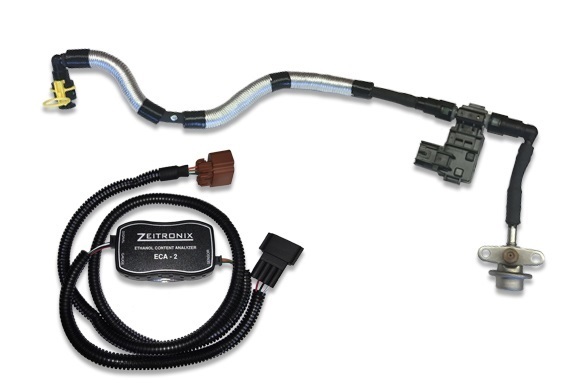 We are proud to announce the release of the SZ Flex Fuel Kit for the R35 GTR. This kit makes for the simplest, cleanest, and quickest installation. We had our own mold made to make the connection between the ECA-2 and ECU seamless and trouble free. 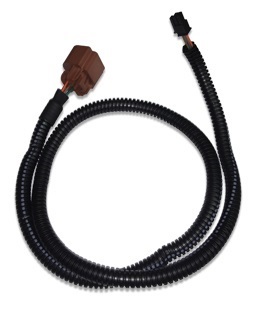 We use a brand new Nissan fuel return hose to make the kit look like it came from the factory. Our ECA-2 to ECU harness. Our molded connector on the right hand side. Both harness’ cut to length. 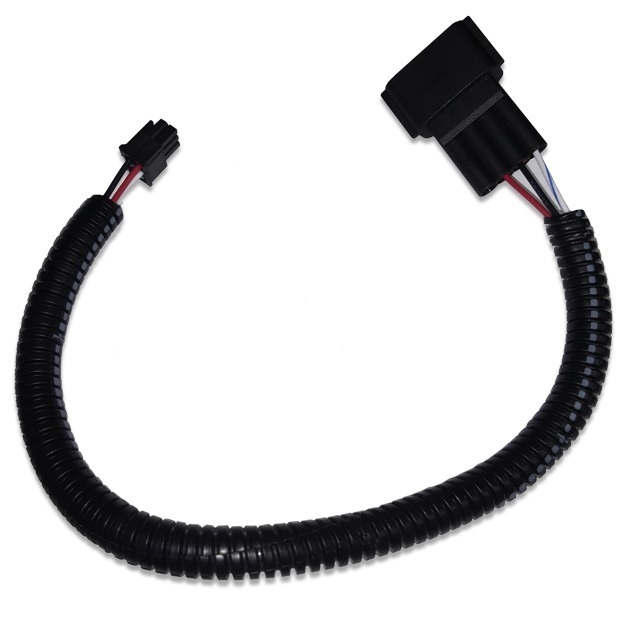 Flex Fuel Sensor to ECA-2 harness.